Over 1,000 voters turned out to vote for this year’s Cowboy Homecoming Queen election last Friday and Saturday. On the court are Emalee Rice, Lexie Roane, Jessica Herschap, Kianne Rowinsky and Danielle Santos. 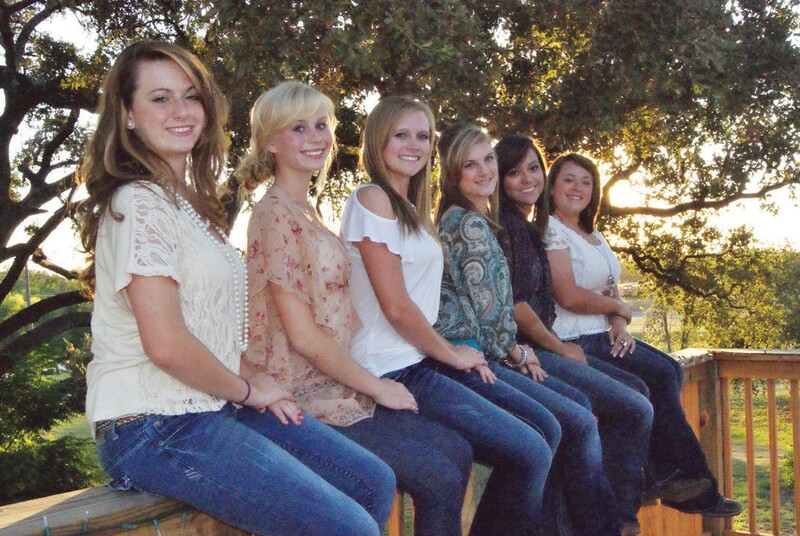 The 2012-13 Queen will be crowned before the Friday night dance on October 26. Also selected was Chamber Duchess Kylie Yapp. We had a total of 1,001 votes for the entire weekend. It was a great election! !